Work-life balance is when you have the areas of your life in alignment. Not just work, commute, eat, sleep, repeat, only to worn out and unable to enjoy any free time you have. 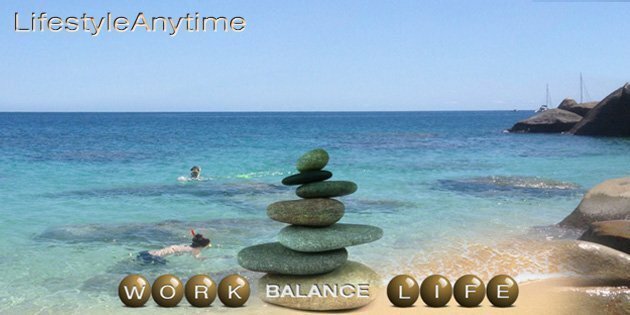 Work-life balance is when you are happy and enjoy a wide variety of areas that give your life balance and meaning. 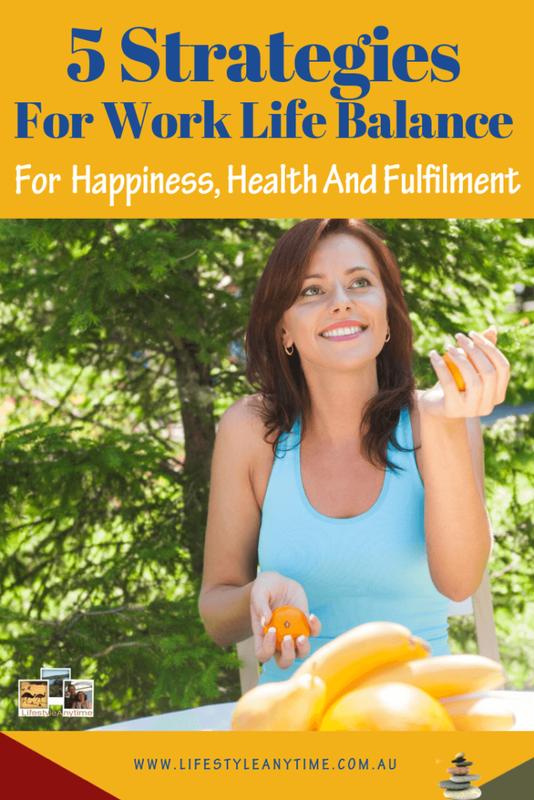 Work-life balance is sometimes referred to as work-life integration or work-life harmony. Do you have work-life balance? Many people don’t like the term ‘work-life balance’ for multiple reasons. It is difficult to create a work-life balance when working, commuting and having a family. To be balanced in all areas of life is difficult when the focus is often in one or two main areas. It is difficult to have work-life balance when more and more paperwork for work is required to be completed online at home, or even training in your free time. For me, work-life balance is like a seesaw sometimes up, sometimes down. It is also like a wheel with each spoke representing a different area in my life. Family, work this is as an employee, business owner or entrepreneur, health, relationships, financial, personal growth, fun and leisure. When you may need to implement work-life balance strategies. 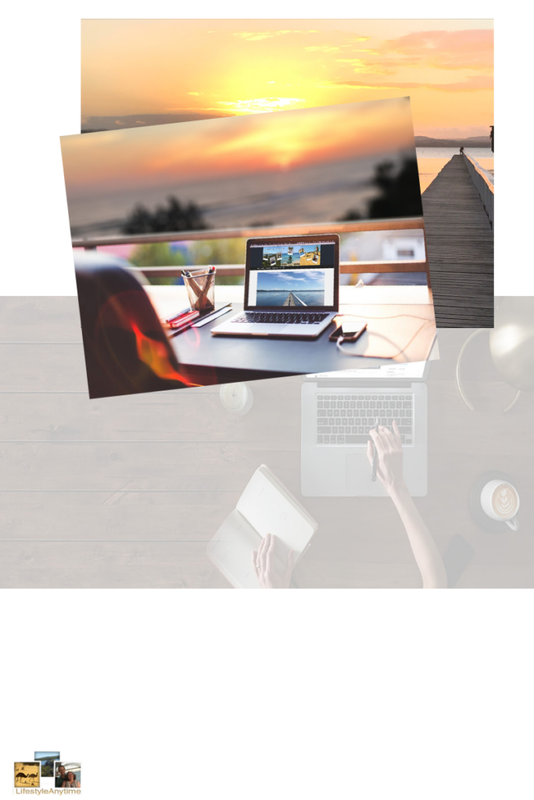 If you are a small business owner or an entrepreneur, it is important to implement the 5 strategies for work-life balance as all too often you are so passionate about your business that you neglect other areas of your life. For my husband, Carsten, golf is his passion outside of his work. His work too he really, really enjoys. If you are an unhappy employee, it is important to have a past-time you really enjoy. You never know this past-time could one day lead to a business or a second income. 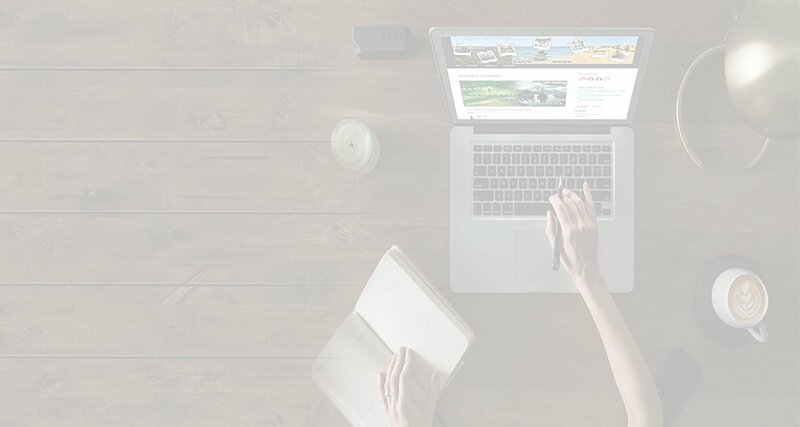 As employees hours get reduced in many industries, a lot of people are turning to create a business from their passion to bring in another stream of income. Life has many ups and downs, it can be a bumpy ride. There are days you will be feeling like you have work-life balance, other days the road will be a little bumpy when the tyre is flat on one side. When the tyre is flat you may be feeling down due to ill health, your relationships, lack of finances, lack of fun time or your business being overwhelming. During these times refer to the 5 strategies for work-life balance as to bring balance back into your life. With the term work-life balance, you need to look at the big picture. Overall if you focus on different areas of your life you will get balance. There are times you may feel your wheel is small, with small achievements in many of life’s areas. 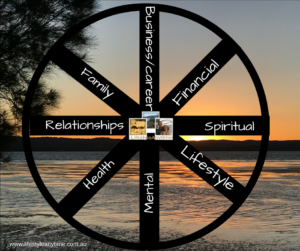 As you put in place strategies your life wheel will develop and become evener. To start with just be aware. As being aware of creating work-life balance by focussing on specific areas of your life is a plus. 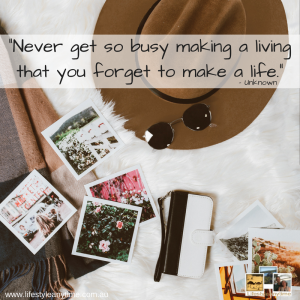 The quote ‘Never gets so busy making a living that you forget to make a life’ outlines the importance of work-life balance. Have a schedule and plan. Update this plan on a weekly basis. Put in work shifts, meetings, business call for own business, community volunteering, sport, your time and also meal times. A clear plan helps the family know the where about of each other. I like to plan the meals for the week, check my work shifts, plan in business calls and plan in training calls. In short, I update my calendar on a Sunday and write the shopping list for the meals. 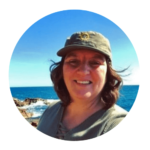 I the shopping I sometimes delegate as I have a shared app with the family wunderlist which I write the shopping on and the whole family can check it, update it and do the shopping. With so much to do each day, work, business, family, kids, community, sport, banking, shopping there is little time left for ‘you’. You need to schedule ‘me’ time. To have it all you need to look after you. Schedule 30 minutes at least a day of ‘me’ time. It is your time, private time for you and the activities you would like to do during that time. In an emergency on an aeroplane, the flight attendants always ask you to put your own mask on first before fitting your children or helping others nearby. Why? Because you need to save yourself first, in order to help your family and other passengers. Below are some suggestions on how to spend some quality me time and nurture yourself. Relax with no phone, no social media. Relationships with your family and friends need nurturing. Good relationships don’t just happen. To form great relationships, spend quality time together. It is quality over quantity. Communicate in person, over the phone if long distance. Share ideas, life’s lessons, fun times. Support each other in difficult times. When with each other it is important to turn off phones, turn off the tv and be with each other. We eat as a family every evening sharing our day and find time to share activities together, cook together, go on walks, have day outs, go away together. If you don’t nurture your family and relationships your work-life balance may suffer in more areas than just family and relationships as all areas of life’s areas are interconnected. Start the day with a morning routine. As a morning routine can add a lot of value to your life. Consequently, starting your day doing something for you by getting up earlier than your children is valuable. This maybe exercise, meditation, reading, a healthy breakfast. I start my day with S.A.V.E.R.S. S.A.V.E.R.S are from the book ‘The Miracle Morning’ by Hal Elrod. What I learnt from the book is that if I start my day with personal development for my mind, health and body, I can transform areas of my life and start my day with clarity. 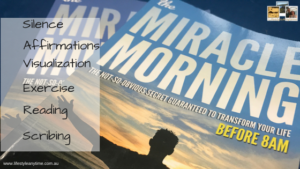 Check out the book by clicking on the image below to find out how you can start your day with Silence, Affirmations, Visualization, Exercise, Reading and Scribing. Today technology means you are available 24/7. Although you do not need to be. On the contrary, it is important to establish work-life boundaries so that you can balance your life wheel. 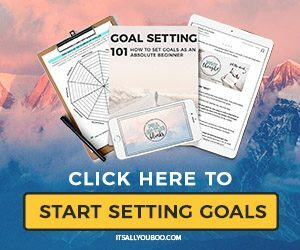 As passionate entrepreneurs and business owners, you never shut down yet it is important for health to set a boundary between work and other areas of your life. When work is finished turn off the computer, stop notifications on your email, messages and spend time in nurturing yourself and in other spokes on your wheel of life. As an employee too, learn to say NO and spend time at home with family when you say you will, enjoy ‘me’ time and rejuvenate. Choose to create a more balanced life. Everyone deserves a business and lifestyle they love. 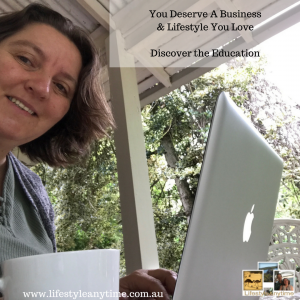 Discover the education on how you can create work-life balance and fulfilment in your life with this free video series.